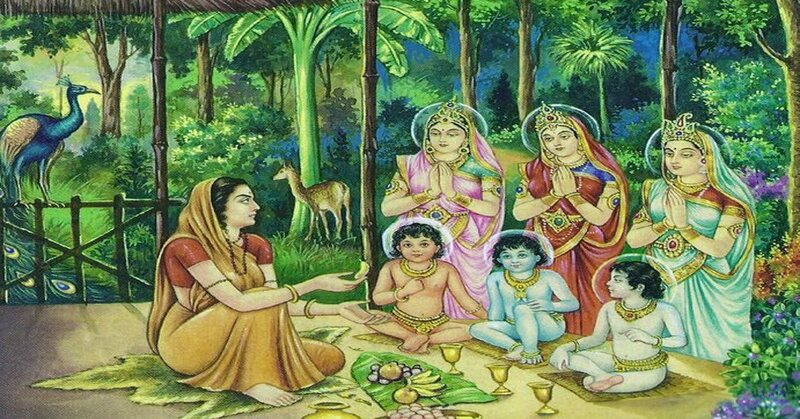 4 Reasons Why Kundli is Matched Before Wedding! 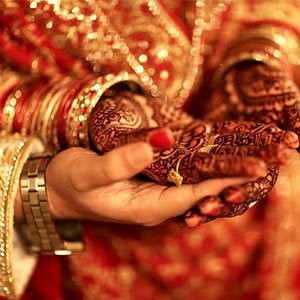 Marriage is a union between Man and a Women. It is considered the holiest relationship in any society. An arrangement where two individuals, after reaching a certain age, decide to settle down with each other. A mutual commitment which the two individuals agree to make for whole life. 5 Ways by which You can bring back Love in Your Life! 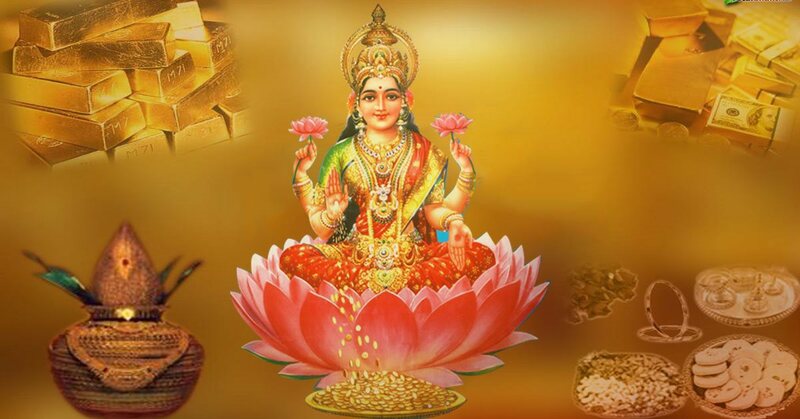 Vedic Astrology has a dedicated section that deals with marital and relationship aspects of life. 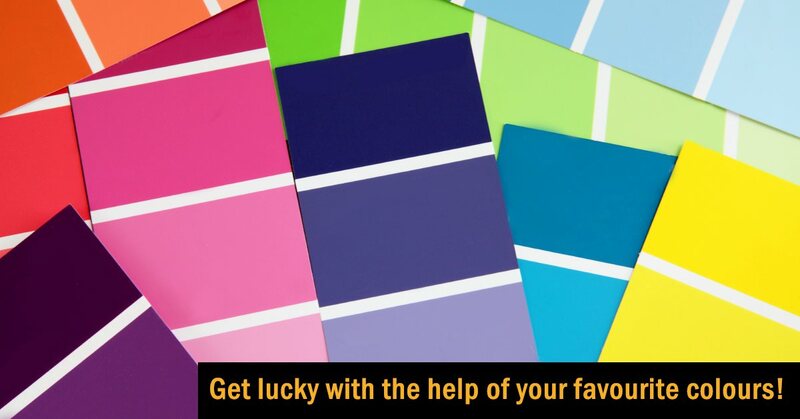 Some called it Marriage Astrology, some call it Love Astrology. 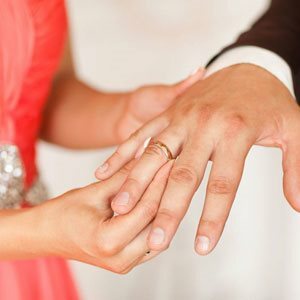 6 Ways to have a perfect marriage! Getting married to the person you admire is just the beginning of living your very own happily ever after because the real stuff happens after you get married. 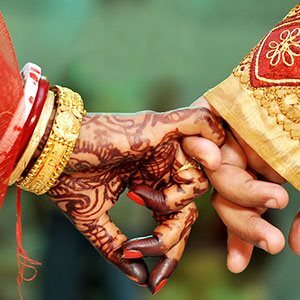 Kundali Matching for Marriage: Marriage is a beautiful and glorious relation but sometimes this bond becomes problematic for both the partners when disputes arise in between them. 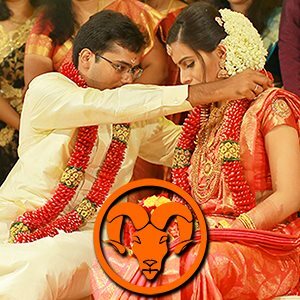 Aries 2019 Marriage Horoscope: Favourable Time For You! 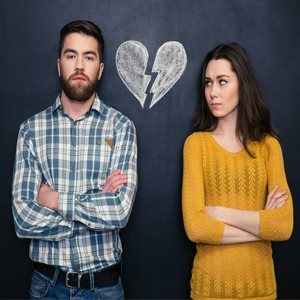 What can Aries zodiac sign expect in 2019 for their marriage? Will you hear the wedding bells or stay single? 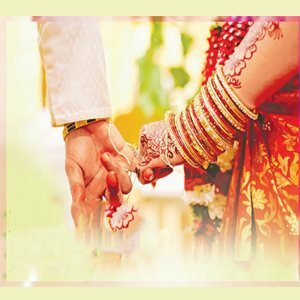 Read in Aries 2019 Horoscope for Marriage. 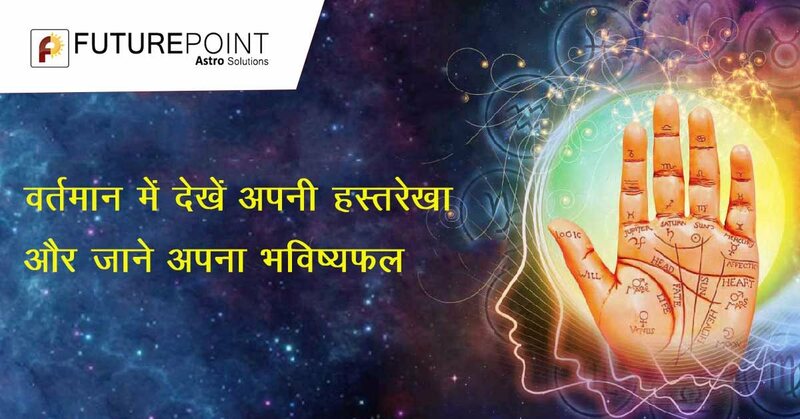 Astrologer Abha Bansal takes you behind the Astrology of why marriages end. 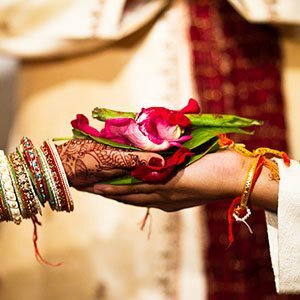 Second Marriage in Kundli by Astrology: Here is your free Divorce Prediction by date of birth and time. 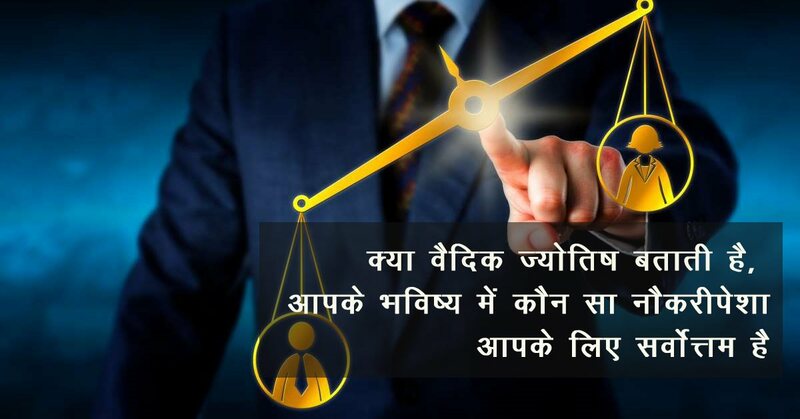 Know the astrological remedies to stop a divorce. 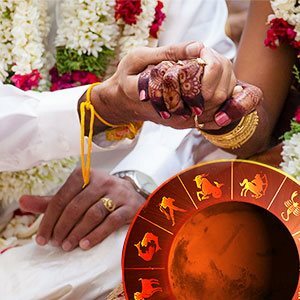 Horoscope Matching is to match the marriage horoscopes and make sure that the boy & girl are suitable for each other as a favourable match.